1. 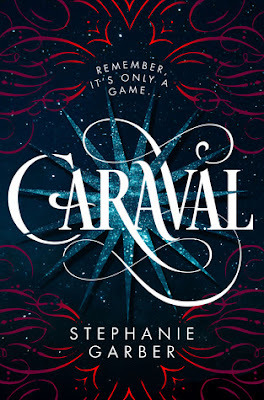 Caraval by Stephanie Garber - I read Caraval back in January, but the book definitely made a BIG impression on me! I still remember reading it like it was yesterday. I can't wait for the next book! 2. Daughter of the Pirate King by Tricia Levenseller - This book was SO cool! 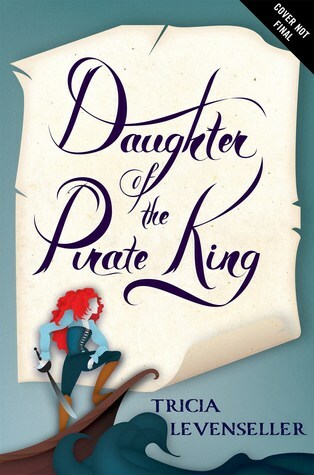 Not only did it have pirates, but it had GIRL pirates! I loved this book, and I can't wait to get my hands on the sequel of this one as well. 3. 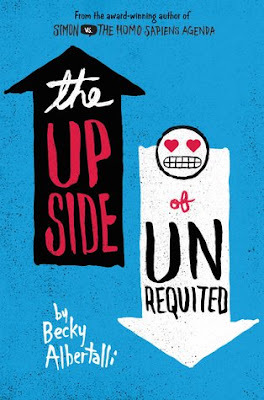 The Upside of Unrequited by Becky Albertalli - This is the second book I've read by Becky, and it is yet another favorite of mine! This book made me smile SO much. Love!! 4. 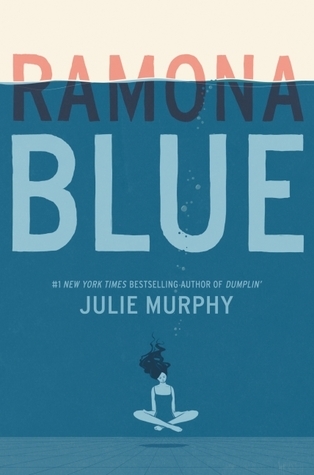 Ramona Blue by Julie Murphy - This book. I loved it so much, I didn't want the story to end. I can't wait to see what Julie has next for us! 5. 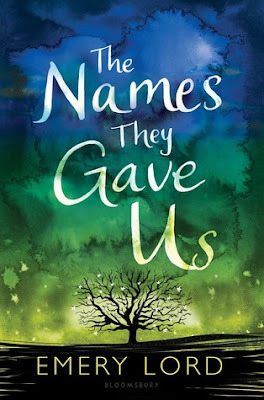 The Names They Gave Us by Emery Lord - I've yet to read a book by Emery Lord that I didn't love, and this book was no exception! Definitely a2017 fave! 6. When Dimple Met Rishi by Sandhya Menon - You guys, this book is definitely a fave of mine for 2017. IT'S SO CUTE!! I must reread soon. 7. 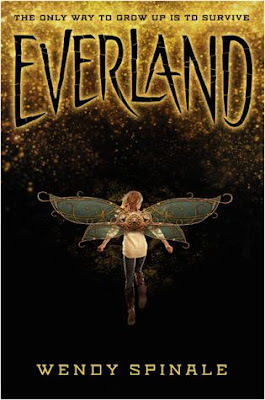 Everland by Wendy Spinale - I really did not expect to enjoy this book as much as I did, but you guys, it was SOOO good! I really need to read the sequel asap! 8. 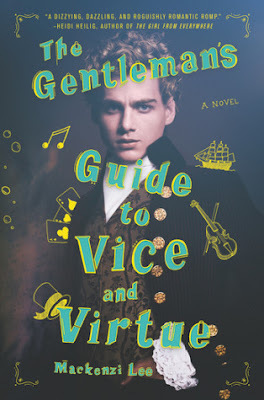 The Gentleman's Guide to Vice and Virtue by Mackenzi Lee - I just finished this book last week, and it was seriously so good! I still need to get my thoughts up on it, but it's definitely a fave! 9. 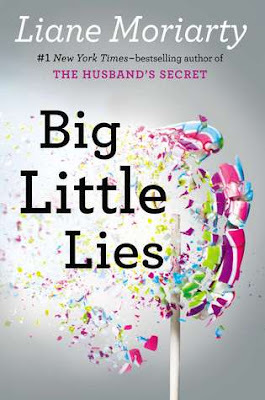 Big Little Lies by Liane Moriarty - I read this book earlier this year, right before the show came out on HBO, and I really enjoyed it! I still need to finish watching the show, and I also need to read the rest of Liane's books as well! 10. The Forever Summer by Jamie Brenner - I actually just finished this book this week, and I REALLY enjoyed it! Not only because of the summer/beach theme, which I LOVE at the moment, but also because it really kept me guessing. but above are just a few of my faves. I can't wait to see what the rest of 2017 brings!! Big Little Lies was amazing! Oooh yes you should finish the show. I found the way the ended the show to be preferable to the book actually. But both were amazing! 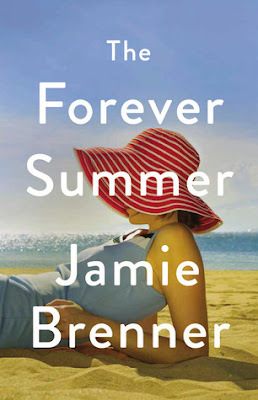 Big Little Lies and The Forever Summer are both on my list! 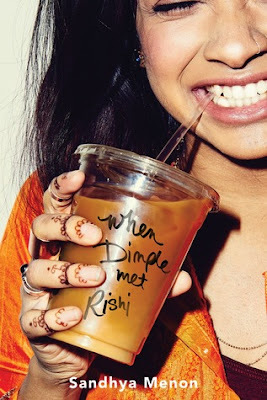 I really hope to read Dimple met Rishi this summer as well. Fantastic list! Great list! The Up Side of Unrequited and The Gentleman's Guide are both on my TBR list. I'm happy to see you enjoyed them! I have read 7 of these, and 2 made my TTT as well. I read Big Little Lies a while ago, but I love everything Moriarty writes. So never disappoints me. Great list!